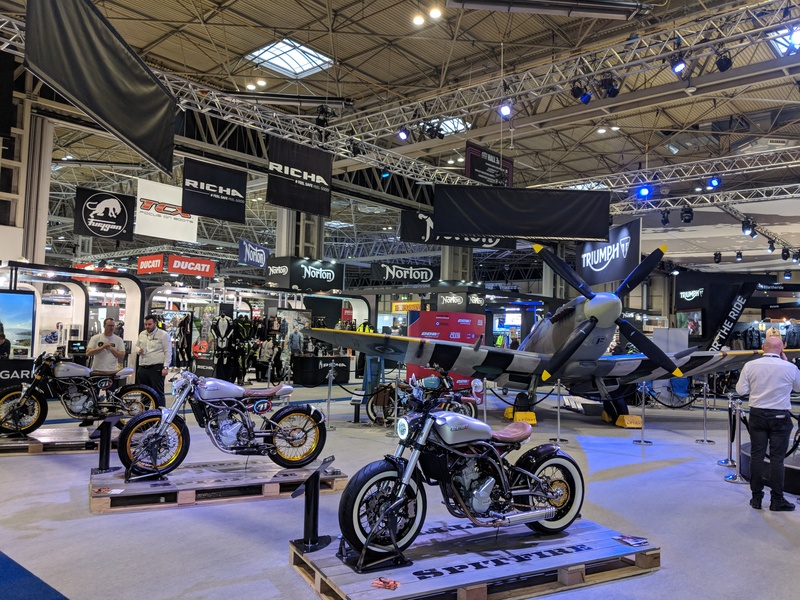 The dust has settled on another Motorcycle Live and I’m just reflecting on the bikes unveiled or on display at the show. 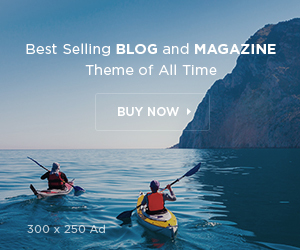 Not all are perfect for adventure, but most are certainly capable of it it. Not much is really known about the new range of Fantic, an old Italian brand that has been resurrected, much in the same way as SWM and Benelli. 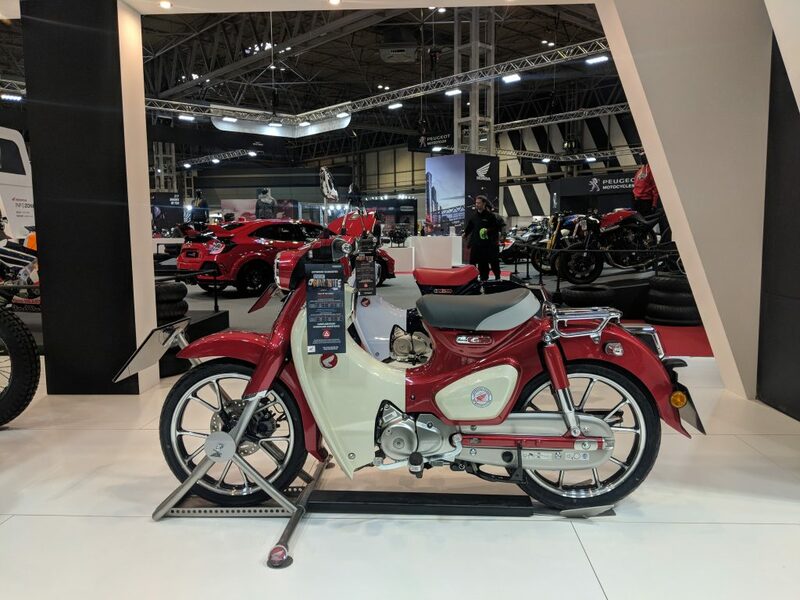 Far Eastern financing and manufacturer are suspected but the result is certainly of interest for anyone looking for a stylish learner legal travel bike. This 125cc version of the Flat Tracker caught my eye. Great looks, comfortable riding position, seemingly off-road capable and priced at a fairly reasonable £4899. 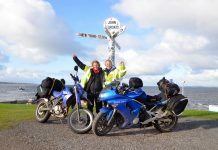 For a youngster wanting to take off and explore on two wheels it’s looking like Fantic could be a good place to start. Keen to see how they ride. The 500X has been the unsung hero in the Honda range for four or more years now, receiving minor tweaks every year since launch. For 2019 the bike gets longer travel suspension and a 19-inch front wheel rather than the 17-inch it’s come with until now. 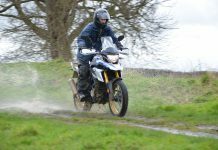 That should make a big difference to its scope for getting off the beaten track, increasing tyre choice and bike versatility. Visually it also looks more appealing and better balanced, and the price rise to £6100 isn’t horrific. Hopefully more people start to realise that for many types of adventure – long or short – the CB500X is plenty capable. Prior to the show it was the new Interceptor that I was most keen to try. Both that and the Continental are identical in engine, chassis and major components, the only real difference being tank design, seat and the dropped bars of the Continental. 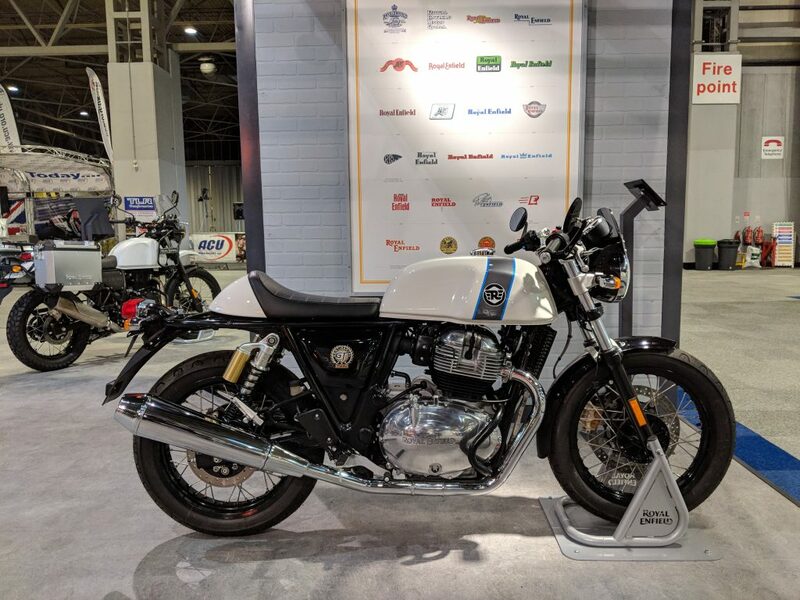 I’d considered an Interceptor as a bike to lead my road biased tours for next year, but sitting on it at the show I just didn’t feel comfortable on it; stretched arms and a seat that sloped downwards drawing you away from the bars. 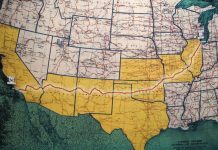 The Continental on the other hand felt naturally comfortable and for that reason it’s the bike of the two I’m looking forward to riding the most. Carrying luggage on it might be the only issue. 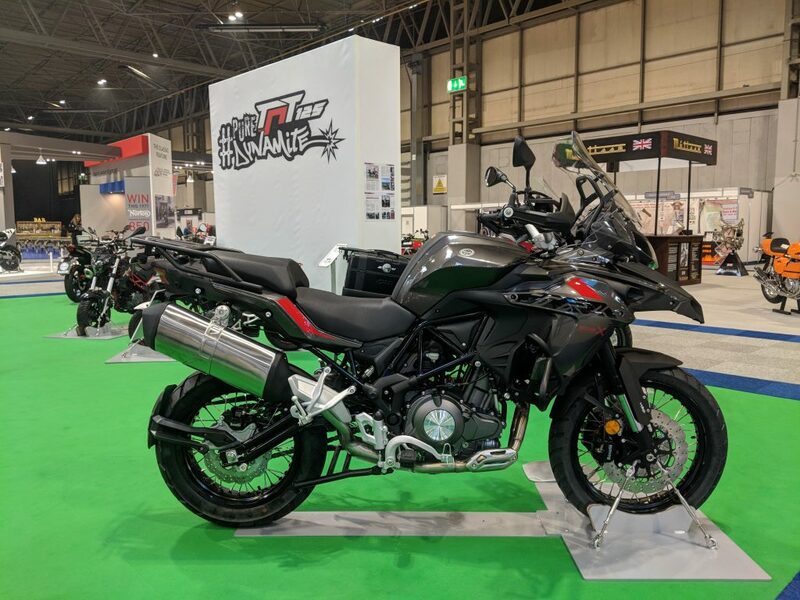 The obvious big adventure launches at the show were the KTM 790 Adventure R and this Yamaha T7. The KTM has more power and likely more cost. The orange bike is striking to look at and very in your face. I can certainly see the appeal. From seeing both in the flesh I just prefer the more subdued and sturdy looking T7. 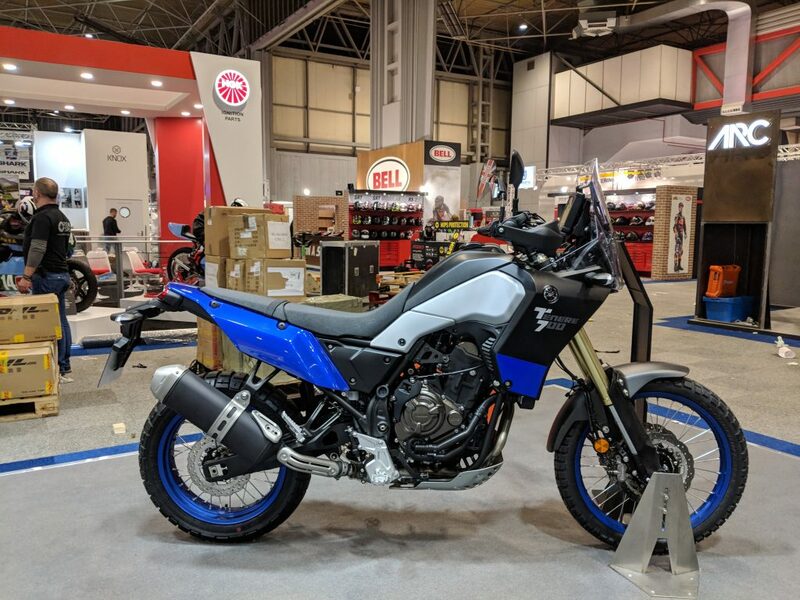 Dynamically it might not match the KTM, but I reckon it’ll be a couple of grand cheaper and for gentle-paced travelling I think it’ll work out more practical than the £11,999 KTM. 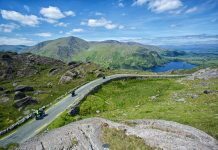 Success for the Yamaha depends largely on the price, with some reckoning on it being around the £8500-£9000 mark. If it comes in at that price it’ll certainly be a tempting proposition. The V85TT probably won’t be to everyone’s tastes but in many ways it strikes the nail squarely on the head. 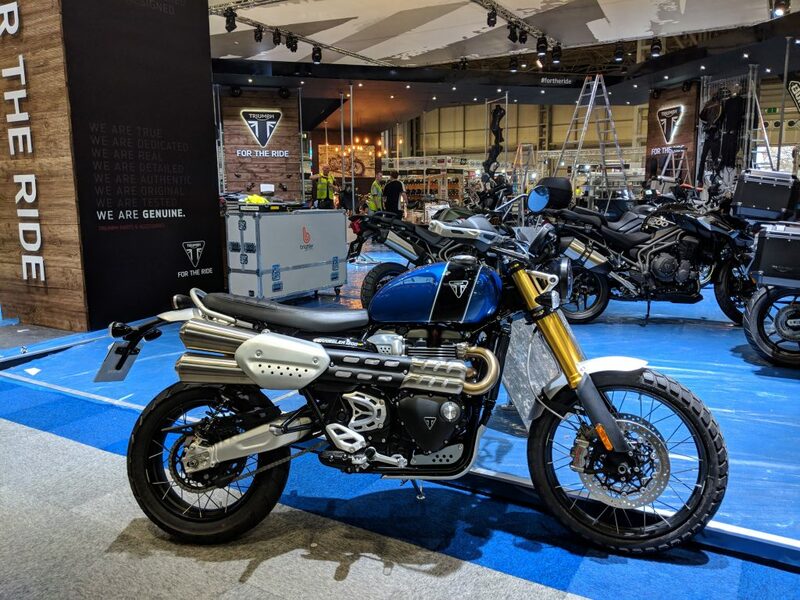 Spoked rims, a torquey 853cc engine producing a healthy 80bhp, shaft drive so no chain to mess with, handsome styling and a price tag of £10,700, which in comparison to the obvious choices such as BMW’s F850 and Triumph’s Tiger 800 is fairly well priced. Usefully it also comes with a 21-litre fuel tank, which by comparison, the BMW only gives you 15-litres. 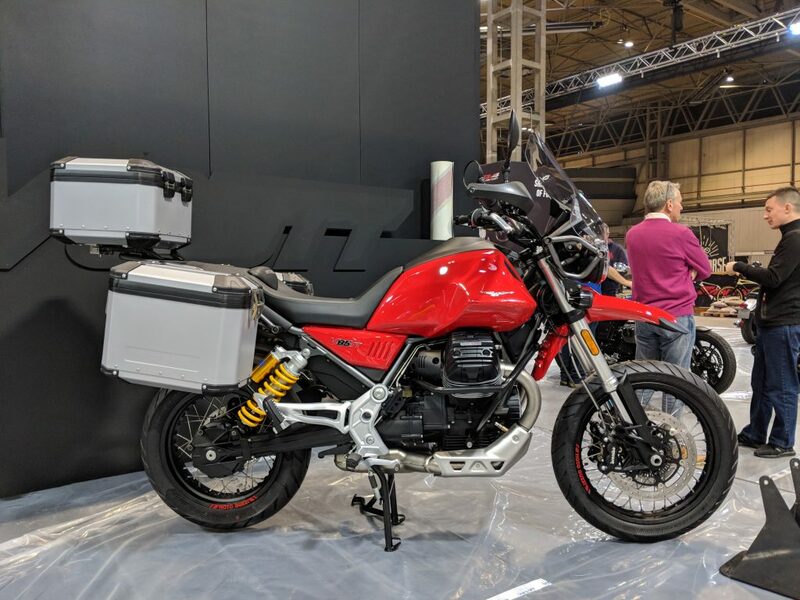 For all-round travelling purposes and as a bike that’s a bit different then the Guzzi could be the one to tempt people away from the more obvious choices. The new Cub for some reason didn’t hit the mark in the way that I hoped it would. Honda once built bikes for their solid functionality. The new Cub seems predominately to be about a more shallow retro appeal. That said, many people have travelled long distances on the old C90 and there’s no reason the new one couldn’t be used in the same way. The larger 125cc engine should help it keep up with traffic, whilst the rear rack in place of a pillion seat is a good nod to load carrying. 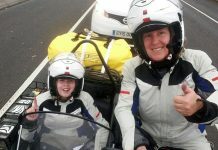 The price could be seen as a tad steep at £3399 and the 3.7-litre fuel tank isn’t as big could have been, but as a form of adventure transport it could still just be the ticket. It’s not often that manufacturers actually put any effort into building their scramblers. They’re usually just botched attempts at turning standard road bikes into something with a bit more attitude but with little extra usability. This Triumph looks different. Big changes to the wheels, suspension and swing arm mean that it should manage alright in the dirt. Off the stand it didn’t feel too weighty and in terms of looks it’s probably going to turn a lot of heads. 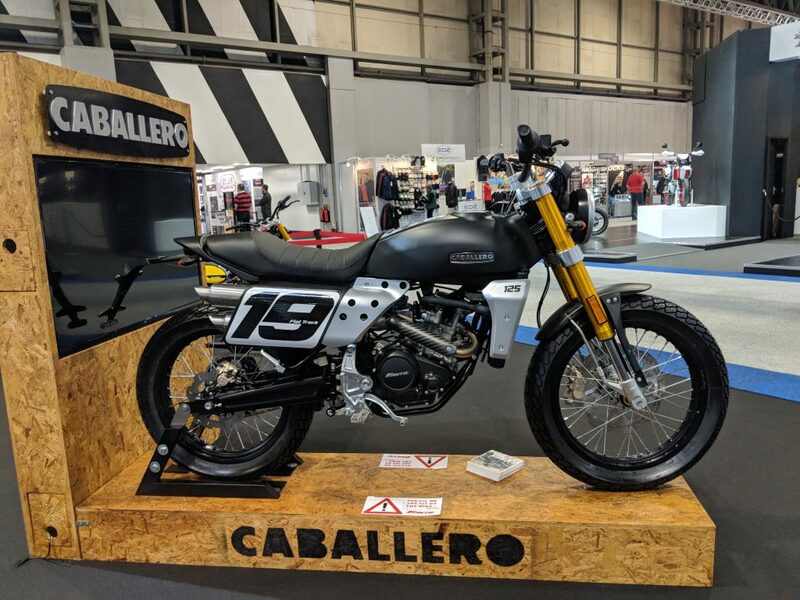 Prices are expected to be a little steep at around the £12,000 mark, but in a way you don’t mind paying it if a manufacturer has made a proper job of it. This could be something worth keeping an eye on. 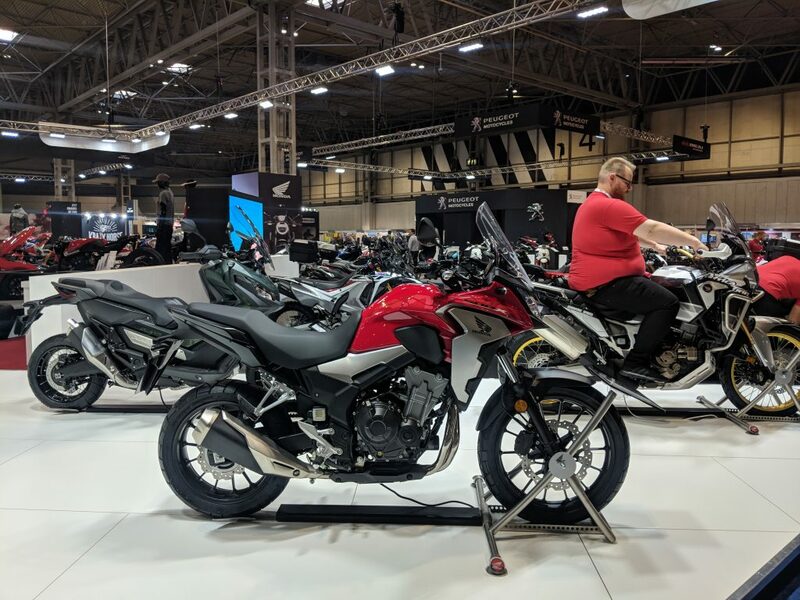 The standard model came out over a year ago and was much better than expected, offering great value for money and a list of attributes which made it a close run choice between one of these and a Honda CB500X. The bike is built in China with Italian engineering input. It produces 47bhp from the 502cc engine and for this X model features high lift exhaust, longer travel suspension and a 19-inch front wheel that is now spoked rather than cast aluminium as on the standard bike. The price is £5499 and for the money it’s hard to think what runs it close. Long term reliability is the only question mark, but it definitely seems that Chinese construction is no longer something to be sniffed at.